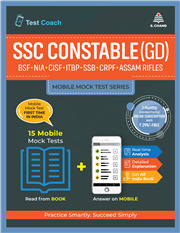 MMTS abbreviated as Mobile Mock Test Series is India's first Ever Test Series book that can be used along with the App and web platform "Test Coach" (www.testcoach.in). Aspirants can Read from Book & Answer on App to get the Instant Evaluation and Analysis. This test series is designed by One of the India's most trusted Publishing house - S. Chand. 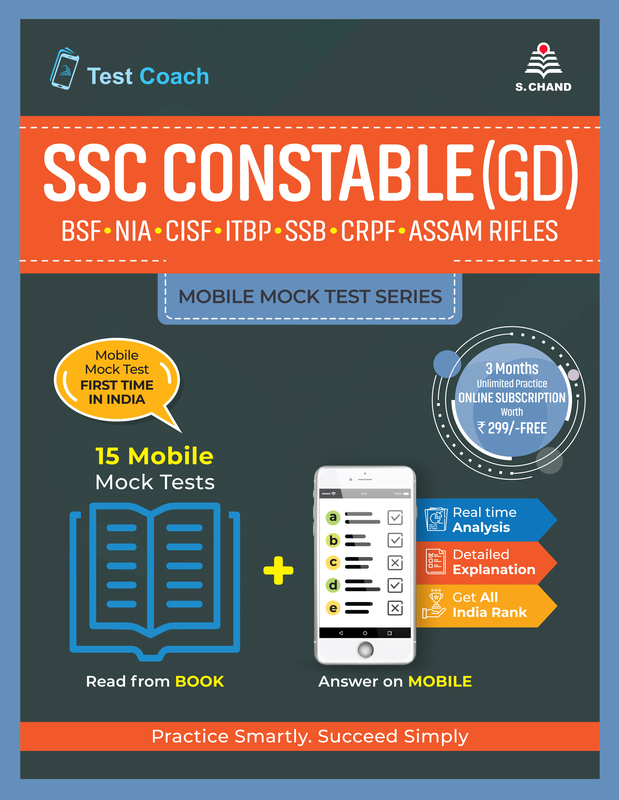 Limited Period Offer: Get Free Unlimited Practice Subscription for SSC Constable GD Examination worth 299/- with Every Book purchase. Disclaimer: Test Given in the book can be taken once on App and Web Platform.